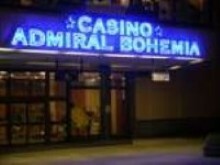 You can find Casino Admiral Bohemia in the Prague Congress Centre, entrance nr. 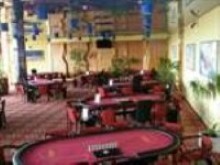 6, on the 4th floor, from where you can have beautiful panoramic view of Prague, especially of the Prague Castle, the Vysehrad castle, the Petrin hill with its observation tower and their neighbourhood. This view is especially intensified during evening and night times when all the panorama is highlighted with impressive illumination of Prague landmarks and Prague itself. From Brno: follow the highway D1 in the direction of city centre and before Nusle Bridge turn to the Prague Congress Centre (Kongresove centrum). From the city centre: along the Nusle Bridge in the direction to Brno and blind the bridge turn to the Prague Congress Centre (Kongresove centrum). 24 hours. 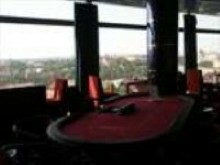 Live game is available daily from 5 pm to 5 am.